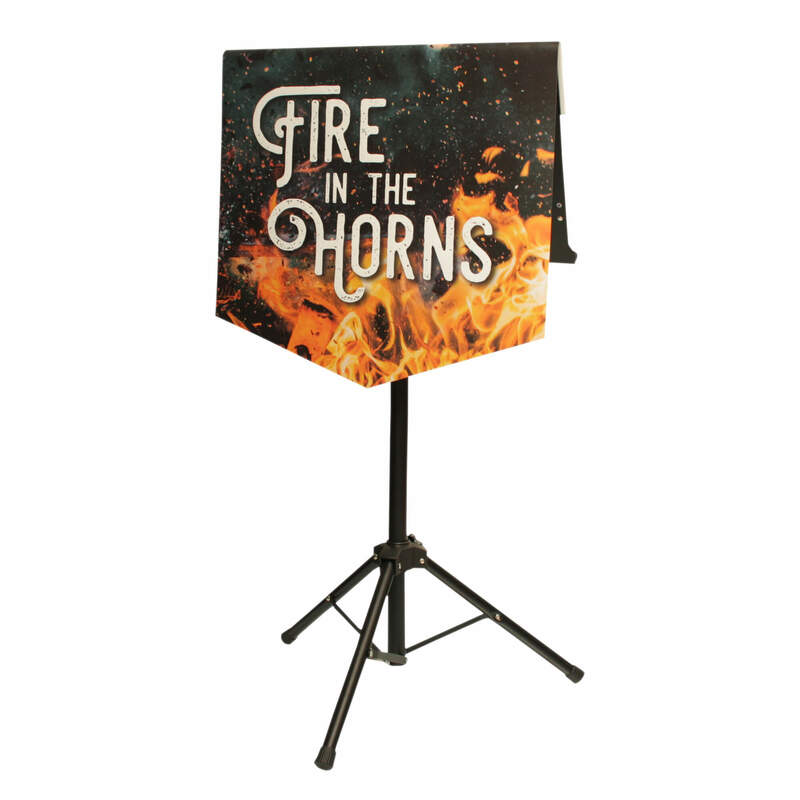 We are the creators of the ORIGINAL budget Music Stand Banner. This is a SAMPLE banner with our artwork printed on it to show you how good these banners are before you place a full order. 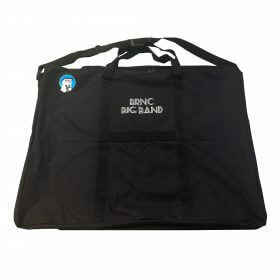 Each banner is printed in full, fade resistant colour onto premium banner material has a soft feel and high quality finish. 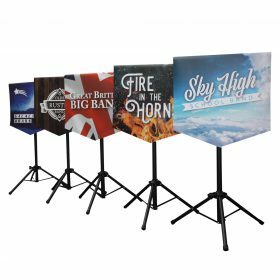 These are a great, affordable and unique alternative to the vastly more expensive traditional fabric banners.